Fridays have definitely become one of my favorite days of the week! 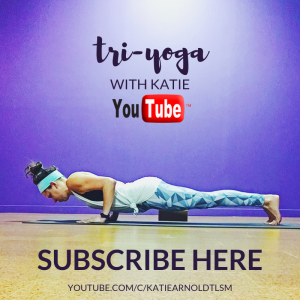 Aside from it being the welcome into the weekend, it also means it’s time for a new video on TriYoga with Katie. Sharing this practice with anyone who is open to learning it is such a huge passion of mine. I truly love creating this content and finding new ways to expand the practice for you all. As always, I’m open to suggestions if there’s something more you want to see in these videos, something you want me to breakdown further, etc. Just let me know in the comments or reach out via email or social media. I’d be happy to pull something together. Anyway, for this week’s video, we’re really going to build heat and strength within the body. 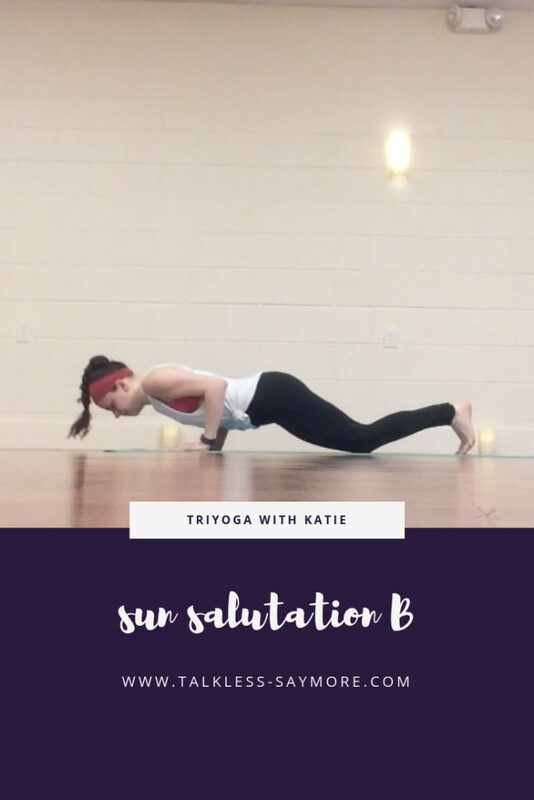 This flow is referred to as a traditional Sun Salutation B. 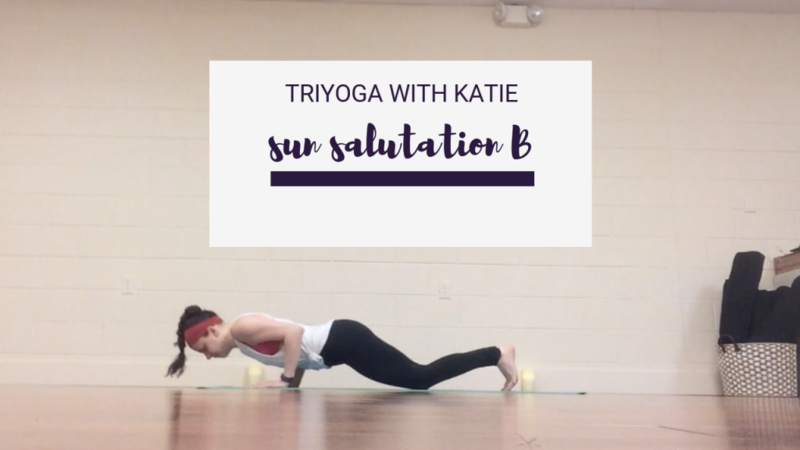 A couple weeks ago, I shared a Sun Salutation A and this expands upon that practice. People often think a “Sun B” is whatever standing series comes after your Sun A but that’s not the case. Sun B is a very specific series of poses which we break down today. We will begin with a short warm up to get the body ready and then move into a Sun B, taking it slower at first and then repeating it a couple times, gradually moving to a one-breath to one-movement pace as is traditional with this flow. This one-breath to one-movement pace can feel very fast as you’re moving into it. If that doesn’t feel good in your body, take it at a slower pace until you’re ready to pick it up. 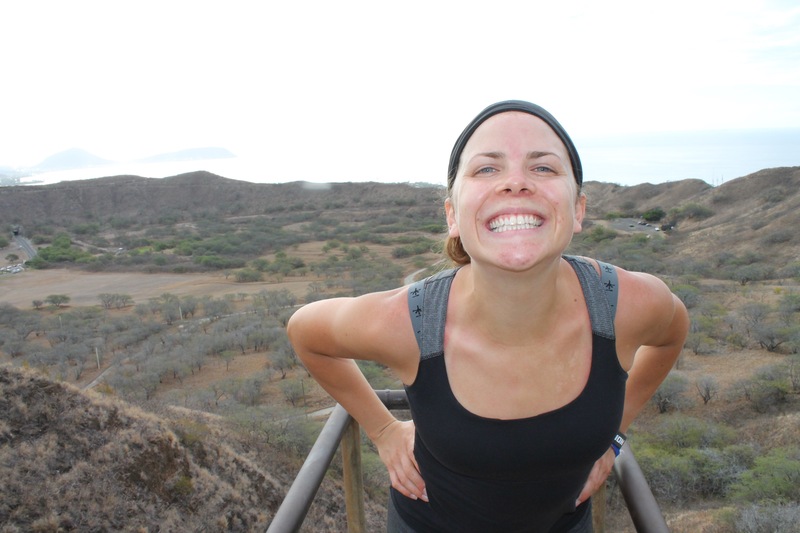 You can take as many rounds of Sun B after the video ends as suits your schedule, body and practice for the day, OR repeat the video a couple times through if you want the continued guidance. I don’t know if I have done sun salutations before. I keep reading about them. It sounds like a good flow though, I think I will have to give it a try. 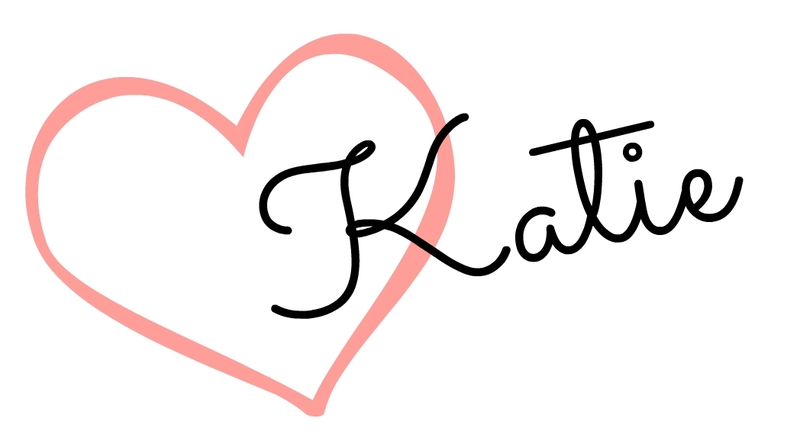 I think I love these more every time I see one, Katie. Bookmarked for after work today!